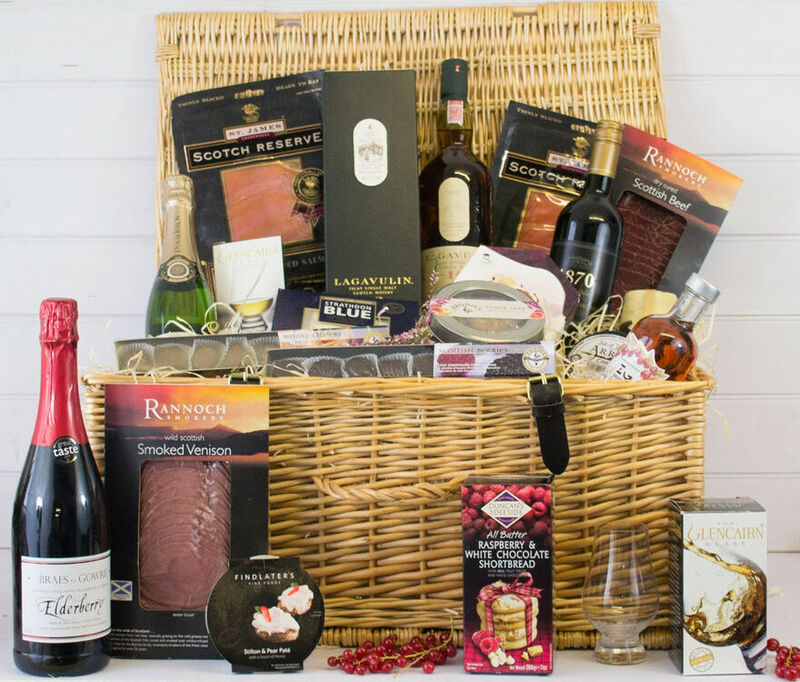 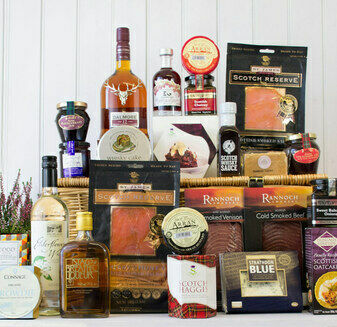 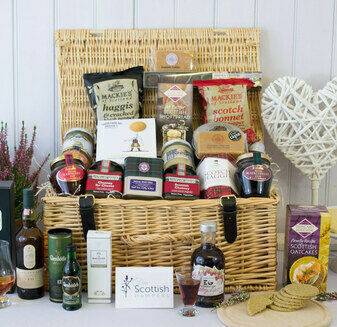 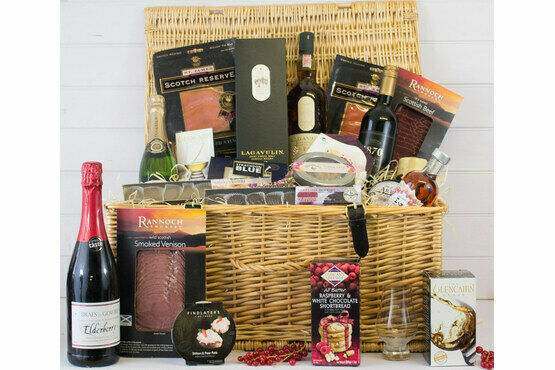 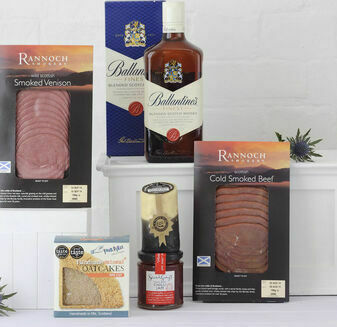 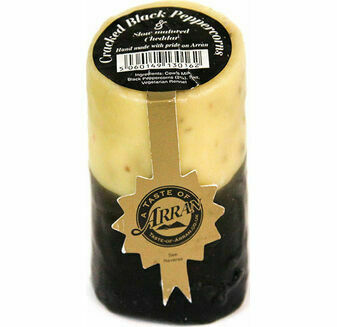 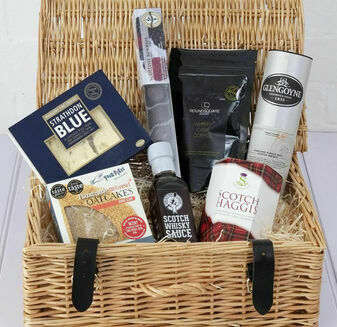 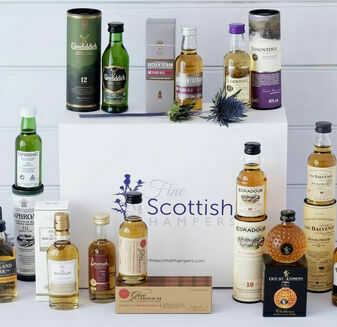 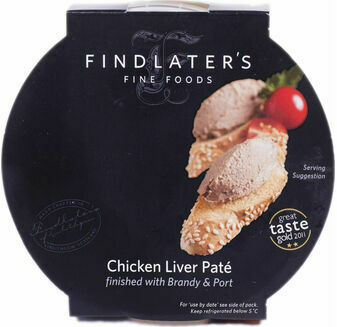 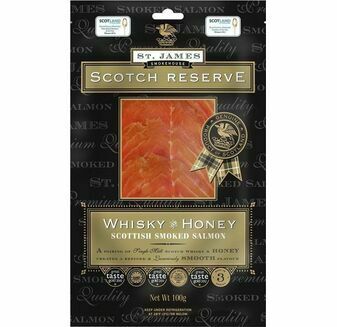 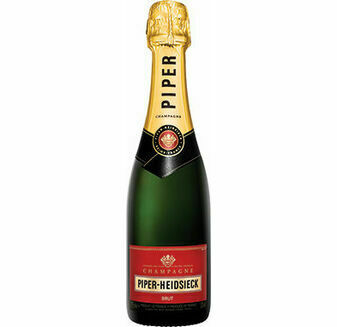 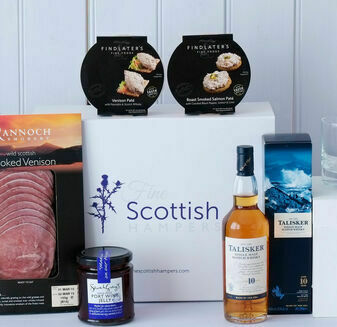 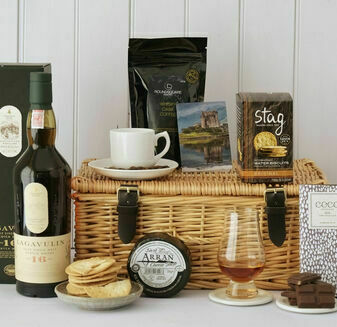 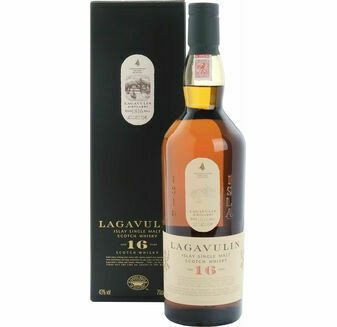 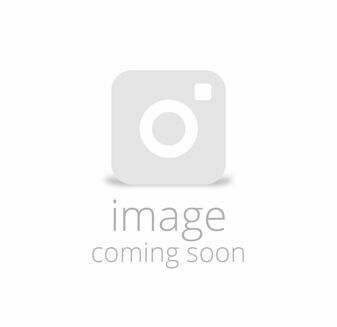 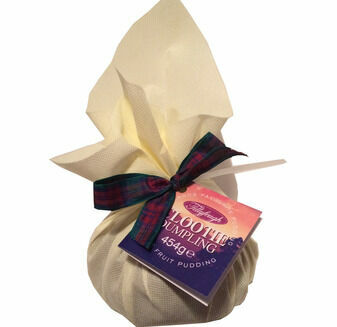 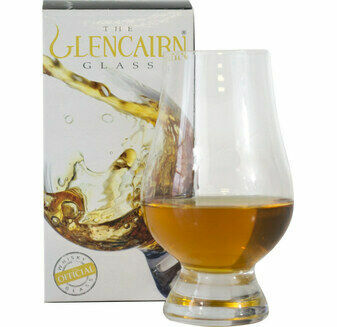 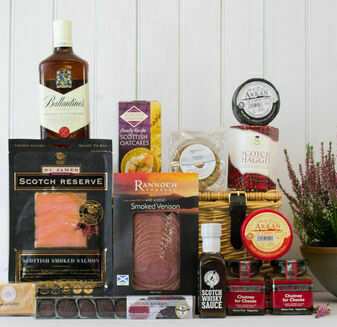 Enjoy our amazing selection of awarding winning and classic Scottish products in this A Fine Scottish Hamper. 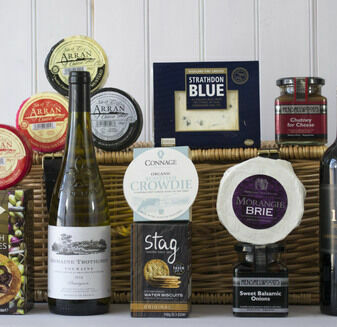 Bursting with classic and contemporary treats, this hamper basket is perfect for any gathering. 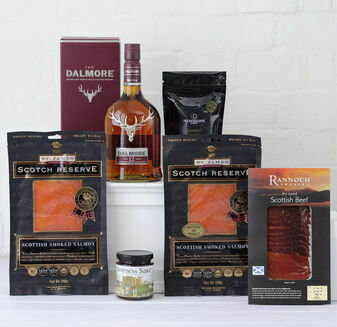 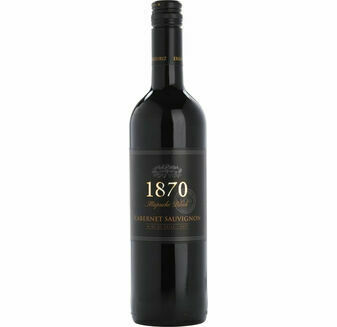 Featuring an array of beverages, flavoursome meat and fish and tasty accompaniments, this selection is sure to appeal to everyone.